It would be easy to assume that with their quartet of pirate games, Russian developer Sea Dog simply surfed on the coat tails of a certain Hollywood franchise and its (initially) humongous success. But Sea Dogs saw the light of day in 2000, three years before Johnny Depp made pirates cool again. And again one might assume that the title of its sequel – Age of Pirates: Caribbean Tales – was an attempt to find a name that was as close as possible to Pirates of the Caribbean, without breaching copyright rules. 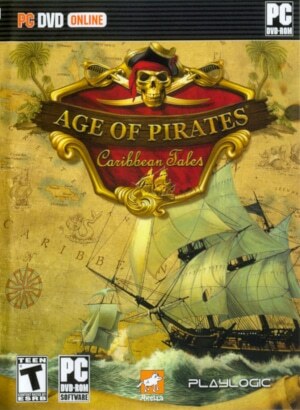 But then again, Sea Dog had published the official Pirates of the Caribbean game a couple of years before. In other words, this was a team of developers that just really liked pirate games. 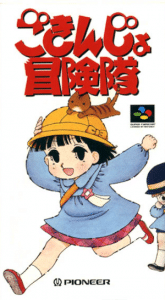 What was more problematic was that they reprised the same – potentially very attractive – mix of action, RPG and trade elements in all of their games, without refining it much between titles or remedying its various issues. The result was a handful of intriguing, but flawed games that with a bit more fine-tuning could have achieved greatness.